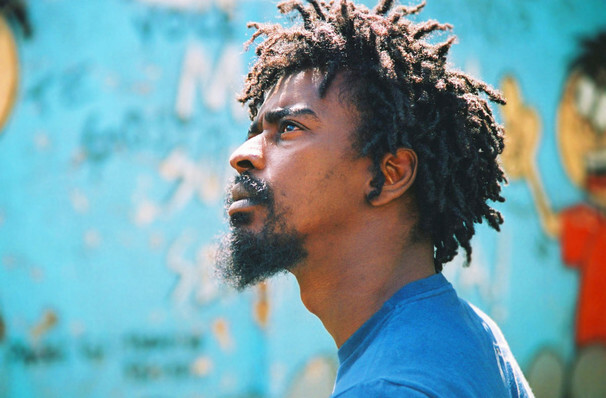 Brazilian actor and musician Seu Jorge first gained notice with his role as Knockout Ned 2004's City of God, but it was his work on the soundtrack of Wes Anderson's nautical adventure movie The Life Aquatic with Steve Zissou that made him an international name, covering some of the the great David Bowie's songs acoustically beautifully lilting Portuguese throughout the film. Even the showman himself commented on Jorge's work saying "Had Seu Jorge not recorded my songs acoustically in Portuguese I would never have heard this new level of beauty which he has imbued them with." 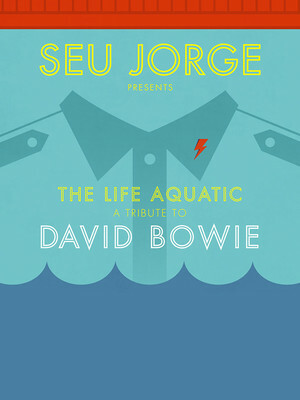 Now, in memorial of Bowie's shock passing in 2016, Seu Jorge is dusting off his old record 'The Life Aquatic Sessions' and bringing it to the world once more in a series of intimate concerts that will likely fill fans of both his and Bowie with joy and emotion as clips from the movie play behind him on sailboat shaped screens. Seen Seu Jorge? Loved it? Hated it? Sound good to you? Share this page on social media and let your friends know about Seu Jorge at Queen Elizabeth Theatre. Please note: All prices are listed in US Dollars (USD). 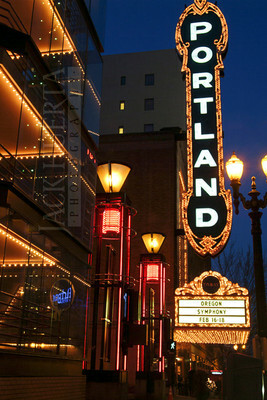 The term Queen Elizabeth Theatre and/or Seu Jorge as well as all associated graphics, logos, and/or other trademarks, tradenames or copyrights are the property of the Queen Elizabeth Theatre and/or Seu Jorge and are used herein for factual descriptive purposes only. 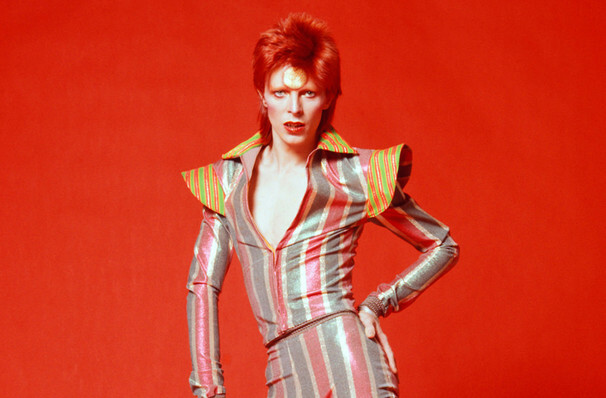 We are in no way associated with or authorized by the Queen Elizabeth Theatre and/or Seu Jorge and neither that entity nor any of its affiliates have licensed or endorsed us to sell tickets, goods and or services in conjunction with their events.